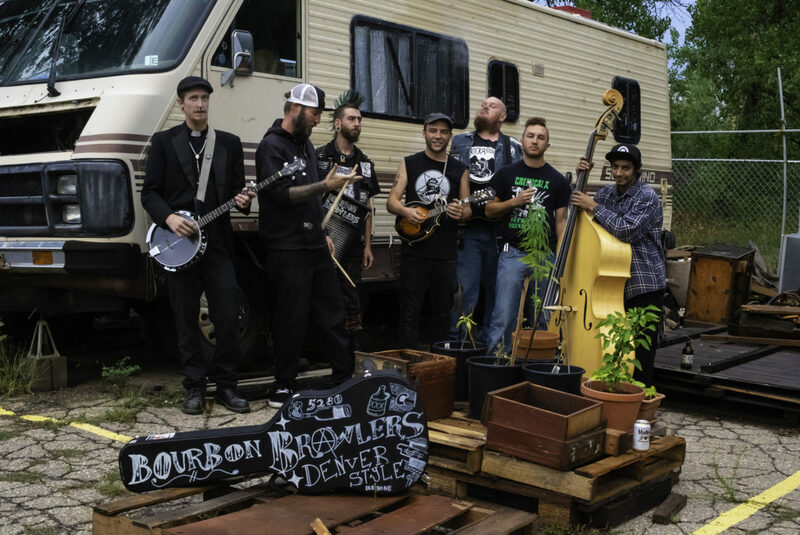 DIY Irish folk-punks Bourbon Brawlers just dropped their new 10 song album Befriend Your Sins and a music video for the single “Irish Yoga”. The 7 piece outfit is the Colorado flag bearer for working class folk-punk angst and heart with songs about drinking, revolution, friends no longer with us and more drinking. The album is loose, festive, and full of great punk jams with an overall theme of having fun while you can. Befriend Your Sins has 8 songs streaming online with a bonus 2 tracks (“Whiskey Souls” and “Kevin and Bob.”) only available on the physical copy of the album. 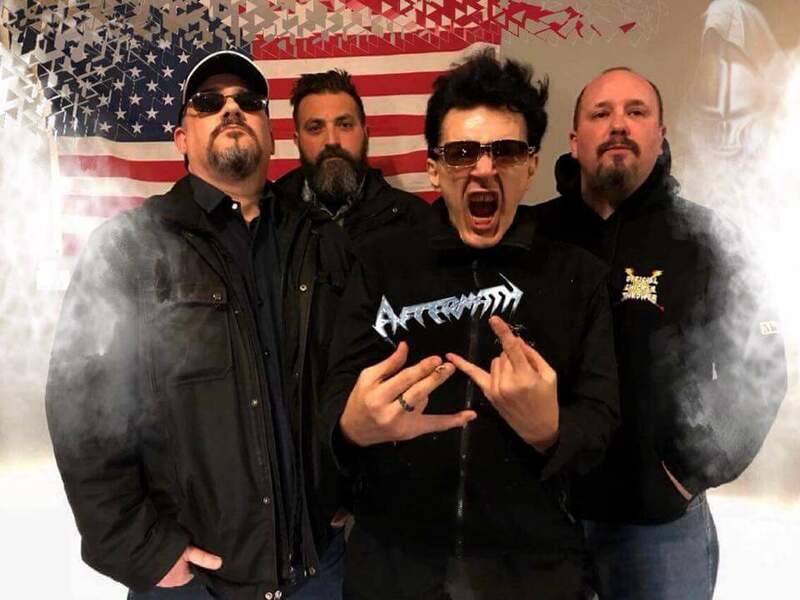 As a testament to brotherhood bond of the Bourbon Brawlers and the importance their music is to them Damien the drummer suffered through a horrific event just days prior to the album release party for Befriend Your Sins and survived by sheer will and the love of family, friends and band mates. While taking a smoke break at work Damien was randomly and viciously stabbed 5 times by a raging psychopath. 8 days later he skipped out of the hospital to play the album release party. Then he returned to the hospital to finish healing up because he still had a blood clot in his lung. That is about as die hard punk rock as you can get.